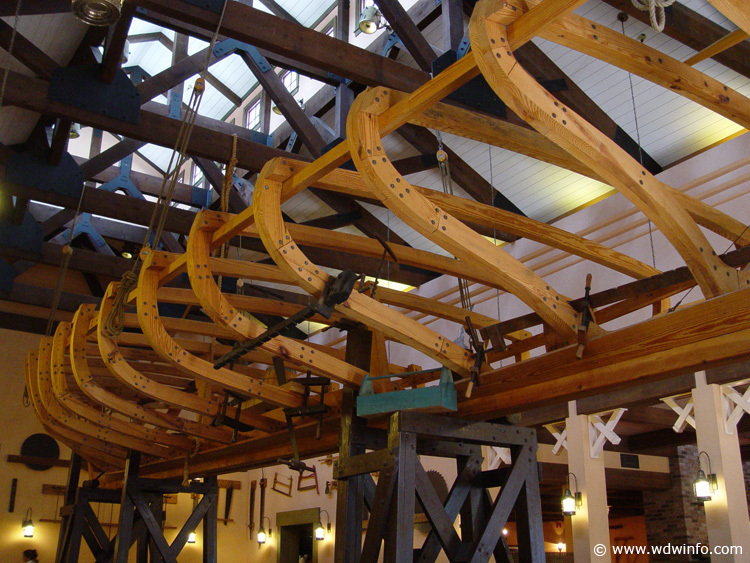 The Boatwright's Dining Hall is themed as a shipyard. 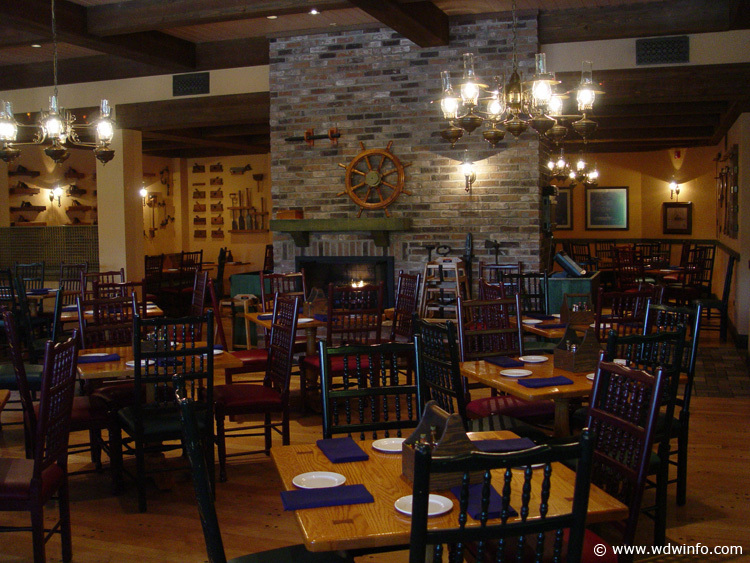 The warm and inviting surroundings include shipbuilding artifacts, a view of the bakery and a fireplace. Menu discrepancies or corrections about Boatwright's Dining Hall ? Let us know!